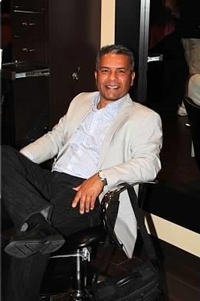 I grew up in the San Gabriel area, graduating from Rosemead High in 1975 then moving on to Pasadena City College where I earned a A.A Degree in Automotive as well as a welding certificate. Thereafter I was recruited by Spence and Frye Co in the summer of 1977 as a technician to work for just the summer since I was already enrolled at Cal State Los Angeles for the fall to pursue an industrial arts teaching credential. Come September the owners asked me if I would be interested in managing the shop, employees and operations with a substantial salary increase, needless to say I agreed at a young age of nineteen. Two years later in 1979 they approached me with a contract to purchase the business, which I agreed. Now as the business owner I am a firm believer in having knowledge, the latest information and the right tools which will allow you to succeed in this industry, this is what I convey to all my employees in order for us to continue to have success. The original Spence and Frye started in the mid 1940's, run by two individuals that specialized in repairing Cadillac's until 1979. I purchased the business in 1979 after working for them for two years at our current location. 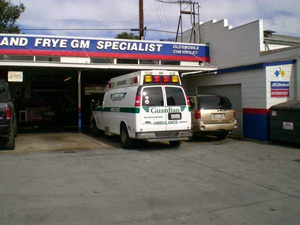 Afterwards I expanded the business to repairing all General Motor vehicles since they are similar and I had received training at the General Motors training center in Burbank. Since then AC Delco Quality parts has been providing us with training to remain current on new technologies for repairing vehicles. 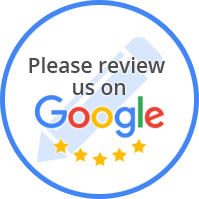 Today we have an established clientele in the Pasadena Area and are always welcoming new customers that are looking for an alternate Dealership Quality independent repair facility. We also provide maintenance on import vehicles as many of our customers own them as well and have asked us to repair them.